Fried Chicken Up Front, Whiskey in the Back. 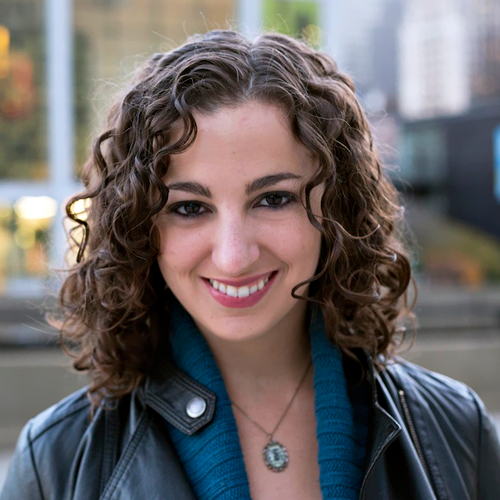 It's Time to Meet Drawl. It's a Power Bank. It's a Speaker. It's Essential. Sure, this portable power bank can charge your phone multiple times at high speeds with its patented technology and save you countless headaches in the process, but... can it rock out? Yes. Yes it can. 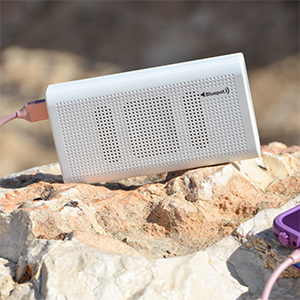 Because this 10,000mAh battery also happens to be a Bluetooth speaker. And 25% off. Oak Street Bootmakers + 60% Off = Why Are You Still Here? This never-ending winter has left your boots looking a little sad. 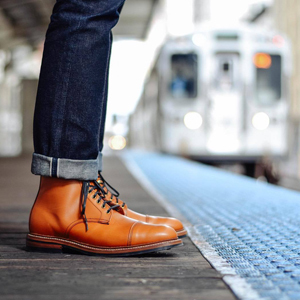 Cue this locally-made-boots sale from the good people at Oak Street Bootmakers. They may have 20 years of cobbling experience, but you only have a few weeks to grab some trench boots and calfskin chukkas for 60% off. 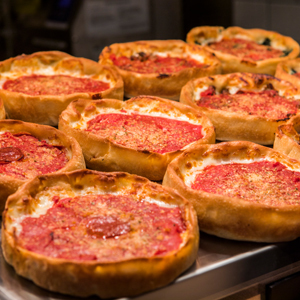 Meet the deep-dish pizza that's garnering rave reviews in Chicago. No, it's not at a fancy new pizzeria, it's at the two-story Beatrix Market that just opened in the Loop. You'll also find a massive salad bar, coffee bar and regular booze-serving bar there. But still: pizza. The Most Records You've Ever Seen Under One Roof. Probably. 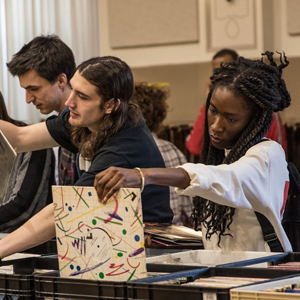 Peruse your way through nearly 100 vinyl vendors when the Chirp Record Fair returns to the West Loop. It's safe to say that this'll be one of the most impressive record displays you've ever seen. Take it all in with a beer in one hand and an Irazu empanada in the other. You can do this. After this week's news cycle, you could probably use 40 different bottles of rum. 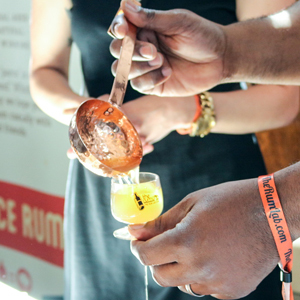 Good news: that's exactly what you can have when the 4th Annual Chicago Rum Fest returns to the Logan Auditorium on Saturday. To say nothing of how you'll feel come Sunday. When was the last time you had brunch under a fake tree? 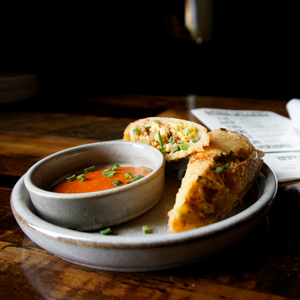 There's a first time for everything, including egg rolls stuffed with chorizo, potatoes and cheese served alongside Togarashi-spiced Palomas. 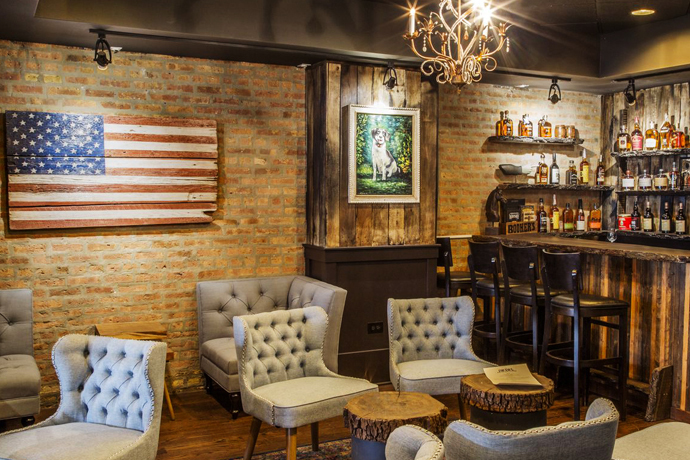 It's all happening at Fort Willow's new brunch, so prepare to hop on a real swing and get after it. 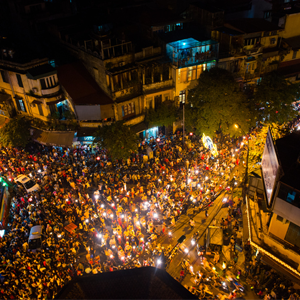 If you're going to travel by yourself, do it in one of these social cities. While you're there, consider wearing this extremely limited-edition Schott motorcycle jacket, made with famous Horween leather. And should you require an adult beverage, you might want to hold out for a bourbon-y new beer from Jim Beam and Budweiser.